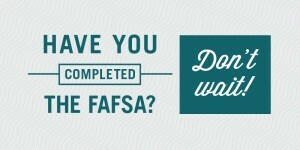 For those families applying for financial aid, the Regular Decision financial aid submission deadlines have arrived. In a spot check of about two dozen schools, I found that most have deadlines this year between February 1 and February 15, but a handful of Regular Decision deadlines for the FAFSA and Profile have already passed. 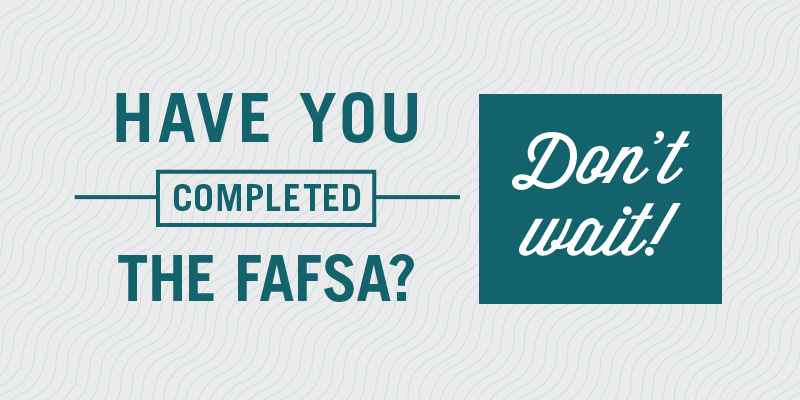 Families of college-going seniors need to make sure they submit their FAFSA and CSS Profile forms immediately.